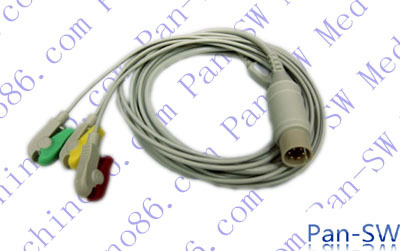 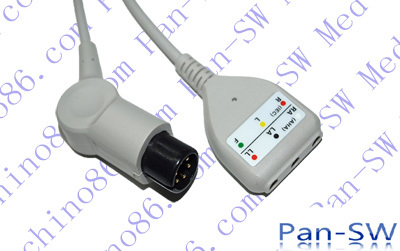 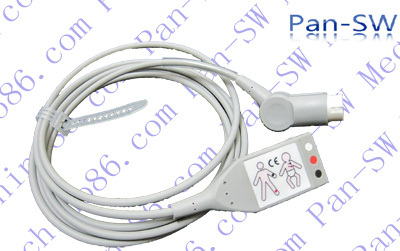 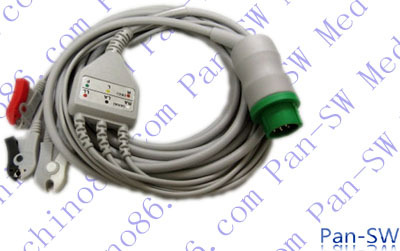 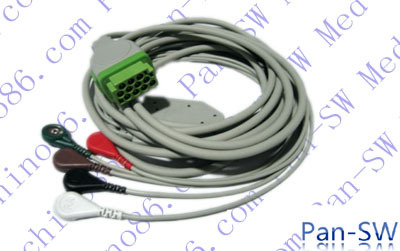 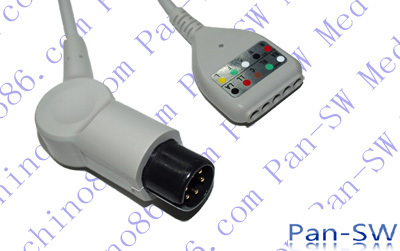 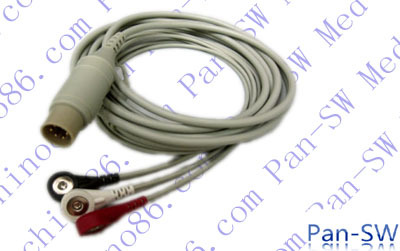 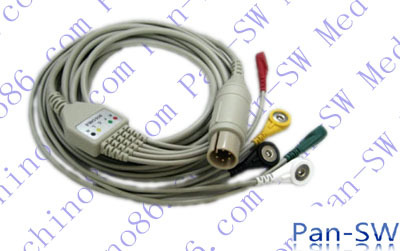 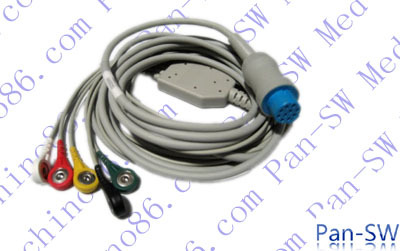 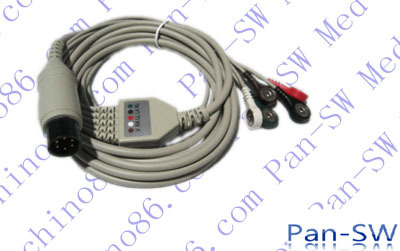 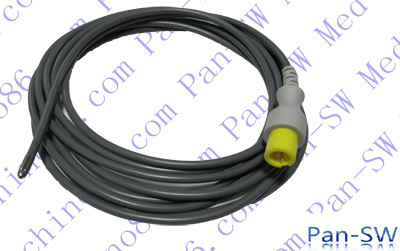 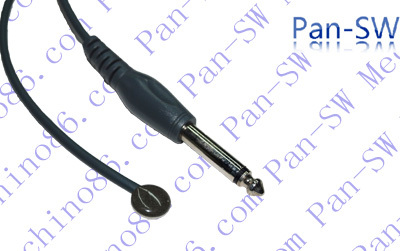 Following are part of Pan-SW products, more products on Product. 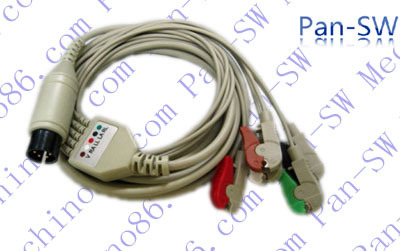 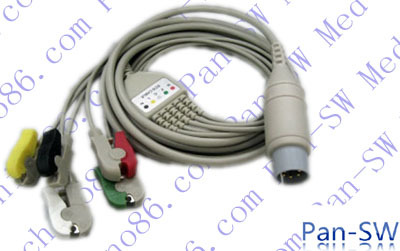 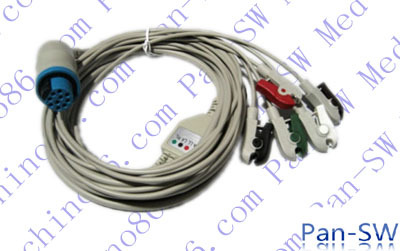 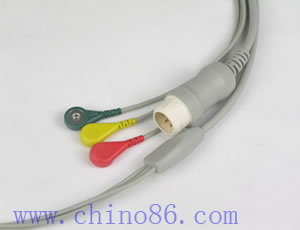 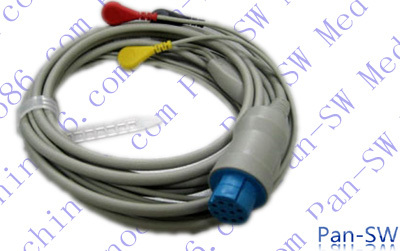 Compatibility 3 Leads Safety ECG Trunk Cable. 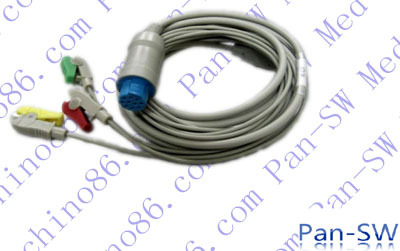 Characteristics AHA or IEC color coding.